A concentrated disinfectant cleaner. 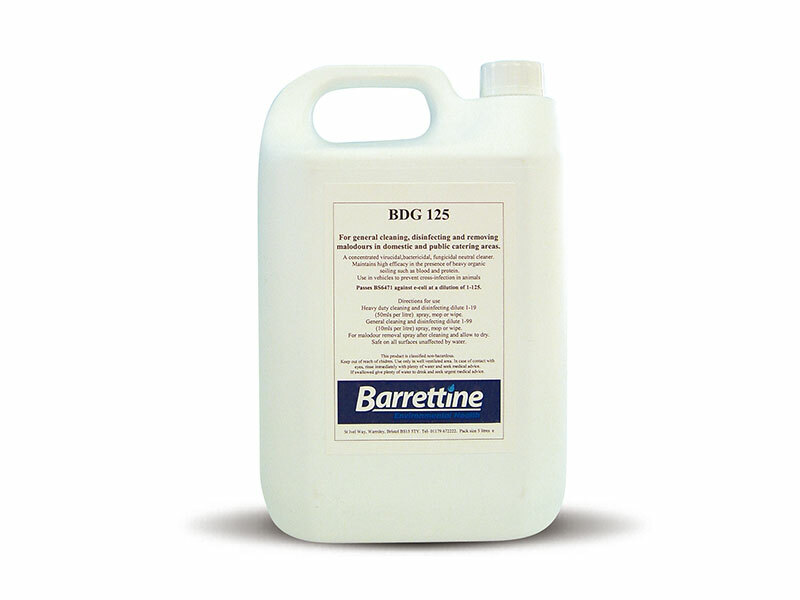 For general cleaning, disinfecting and removing malodours in domestic and public utility areas.Kills leptospirosis. Can also use in vehicles to prevent cross infection in animals.